As it’s the time of year when your (suddenly) very popular and have invitations coming out of your ears. 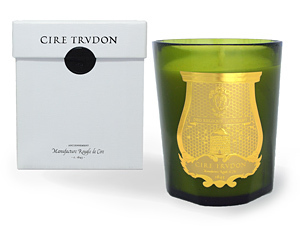 I personally think you can’t ever go wrong with giving your host(ess) a Cire Trudon candle to say thank you. Easy peasy and he/she will love you for it.